US-BASED RAPPER S-KING RETURNS HOME! Seyi Sofola, the self-styled king of 'pidgin rap' who's ruled the internet for years, before gaining considerable acceptance across the US, says he has come back home “to live among my people, and bring the message home”. S-King sees Pidgin rap as a genre that can stand alongside hip hop and reggae dance hall in the international market provided the right attention is given to the movement. 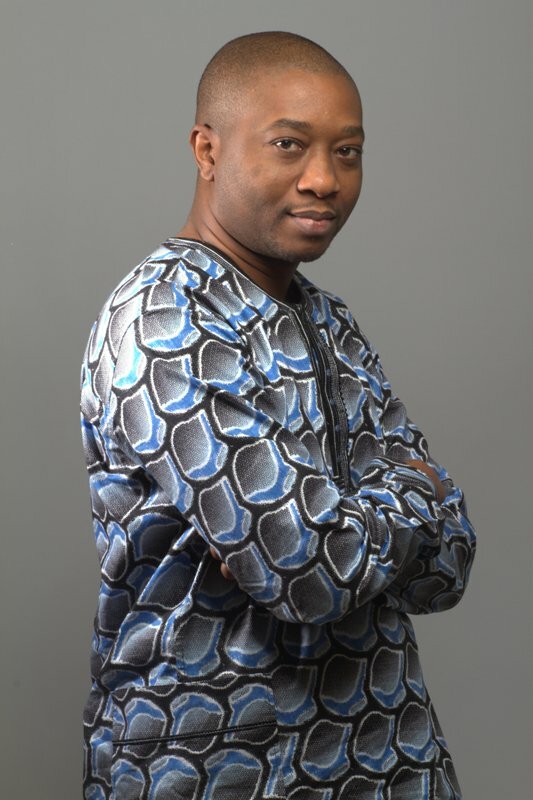 In a bid to create exceptional and exciting music, S-King has worked with prominent Nigerian producers who have made their mark in the Nigerian music scene, including Tee Y Mix who produced the tracks “Dis Nigeria” and “Make your pay”, and Jay Sleek, who also produced the track “All for you”. S-King is also presently working on a yet to be named track with So Sick. Born and bred in Lagos, Seyi Sofola attended the University of Lagos before leaving for the United States of America. 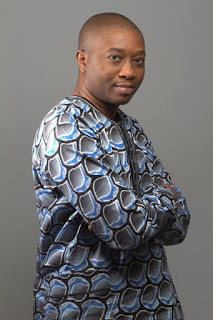 He started his rap career in 1999 as Sango-King, releasing his first Hiphop single, “Simple Pleasures” in Maryland, USA. He continued to record and release widely-accepted hip hop tracks until 2004 when he decided to switch from Hiphop to Pidgin Rap, to get closer to his roots. His first pidgin rap single, “Nowadays” became a big hit on the internet, which led to a stage performance at the Nigerian independence celebrations in both New York and Los Angeles in 2006. That same year, he released the album “No smoke without fire”, online which received a lot of rave reviews from his contemporaries, making him a house hold name among youths and music reviewers on the United States music scene. S-king returned to Nigeria in 2010 to work on a new album and continue his career, building himself as an artiste to be reckoned with in Nigeria’s booming music industry. “I'm looking forward to working with more producers and artistes, and very open to collaborations with talents from different genres. Nigerian music is today and tomorrow; we're the future and we must all work hard, together, to make that happen”. Currently an independent artiste, His new singles, “Dis Nigeria” and “Make your pay” are now making waves on Nigerian radio.